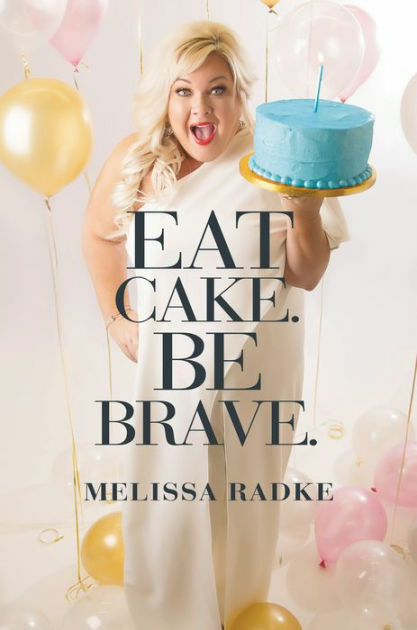 Book Review: Eat Cake. Be Brave. I just finished listening to Eat cake. Be Brave. By Melissa Radke and let me tell you, I absolutely loved it. I really enjoyed her realness and honesty about how her life really is. She didn’t sugar coat a thing. When we set out to write a book and influence people, it’s important that we talk about the imperfections along with the triumphs. We live in an Instagram-pretty world and a lot of people compare their first chapter to someone else’s 20th or 30th chapter. I find myself doing this. I’m really guilty of comparing myself to a lot of small business owners who are in their 30s and wondering why I’m not there yet. Why have I not made it to the point where they’ve made it?! We find our self in this comparative nature and it can be so frustrating. in the book, Melissa talked about how in her videos she is hilarious and entertaining. She shares about her marriage and kids on video. But behind the scenes at home it’s not always perfect. It’s important to realize imperfection shows us our true self, and we need to be more honest about that. I loved how just one day she woke and decided she was going to be brave. This is very much like my personality — to change the game right in the middle of it. It’s important to know that you have the ability to change something you don’t like. If you are not happy with the decisions you’re making, then you can change it. She talks about working with experts. I think that is critical because we can get into this funnel where we say we’re going to do something and don’t follow through and/or don’t have a good support system. Melissa thought a lot was going to change when she turned 40, but nothing happened. So when she turned 40, she decided she was going to be brave. I absolutely love that she made a decision and pulled through. It certainly wasn’t easy, but well worth it. Whenever I listen to a book, I end up reading a lot about it. 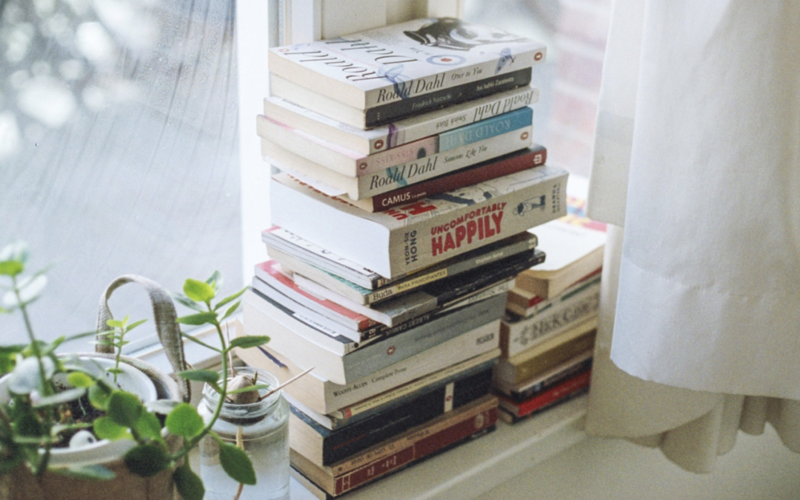 I listen to about 3-5 books a month and enjoy researching. Some people have said they thought about cake the whole time they read or listened to the book. But thankfully, I didn’t have that problem. I really loved the message: here’s the bravery, here’s the courage, here’s the cake, but not the healthy cake like carrot. I highly recommend this book. She’s hilarious. I think it’s much better when you listen to it because she adds even more personality. She goes through highs and lows in the book and she talks about all of them. She does incredible things and hard things. Her family is going to start a reality TV show and she had to make the decision about showing her kids on reality TV. This is a circumstance I wouldn’t imagine encountering, but I learned so much through her perspective. All throughout the book I found myself laughing, relating, and wanting to be brave. Check out our new YouTube channel to learn about how to budget as an entrepreneur, cook delicious crock pot meals, and be the best business owner you can be.